Premier Media Group is a proud distributor of the leading Watchfire LED Message Boards. 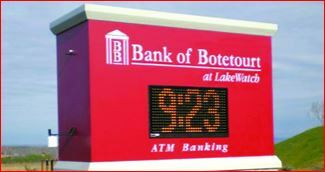 LED Message boards can be used on pylon signs, inside pylon cabinets, or monuments. Message boards come in various sizes and resolutions such as full color high , medium and standard resolution or choose a monochrome which can produce more than 4,000 shades of red or amber. LED Message board can be either controlled with wireless or satellite broadband. Premier Media Group is a dealer of the leading Watchfire LED Message Boards with endless applications. Choose a sign appropriate for the types of messages you plan to display, whether that’s text, graphics, animations or live video feeds. This is a perfect choice for businesses, universities, churches, amusement parks, theaters, government or private coliseums. LED Message boards can be used mounted on pylon signs, inside pylon cabinets, or monuments. will yield. By reading 10 Things To Know it will help inform your customer to learn the right questions to ask and what features to consider. You might think this process is complex, but these basic guidelines will help in what questions to ask and a few things to look for that can help you make the decision with confidence. High-Resolution 10mm and 12mm displays are ideal for locations with significant pedestrian traffic, a nearby busy intersection or traffic congestion. 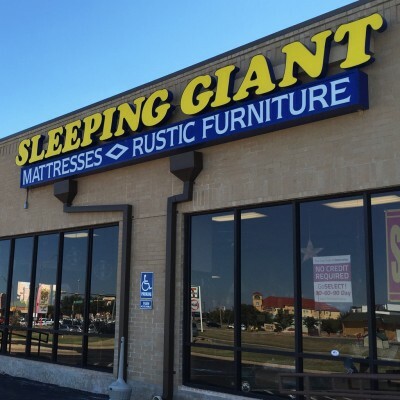 The closer your sign is to your audience, the greater the visual impact and messaging flexibility. 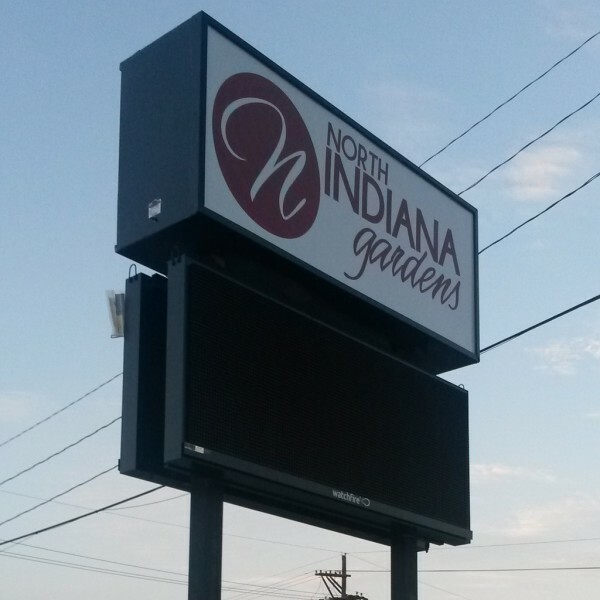 The tight pixel pitch on high resolution LED signs will allow to display more graphics and content on your sign, even if square footage is limited. Theaters, entertainment venues, sports arenas and shopping malls are just a few examples of businesses using a high-resolution sign. The 10mm and 12mm displays are also well-suited for locations with space constrictions, either from local zoning ordinances or because of an existing structure. Medium-Resolution display is 16mm to 19mm and are a powerful messaging tool for businesses of all types. Street-side applications, especially up in the air, can offer great impact at a great price. 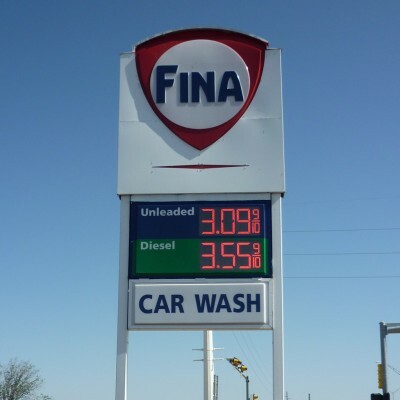 If your location has traffic traveling by at 40mph or faster, or your location is distanced away from pedestrian and vehicle traffic, a medium resolution can offer the perfect balance of sign size and resolution to give you the greatest attention-grabbing power. 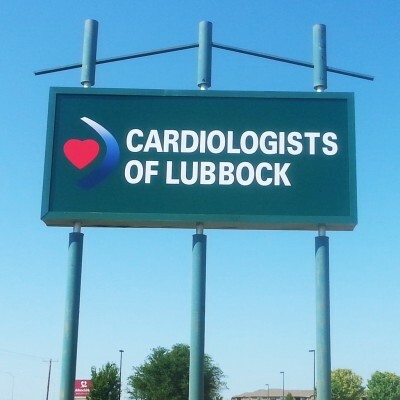 Many businesses have found that by choosing a medium-resolution sign they can afford to install a larger display allowing them to truly standout in their community. Standard Resolution display is 25mm and are best suited for locations further from the roadway and for much faster moving traffic. The affordability of the standard resolution model is a great opportunity for businesses to choose a larger display and truly call attention to their location. This sign is particularly well suited for highway and interstate traffic moving at speeds greater than 55 mph. Monochrome Signs are a 19mm monochrome display and is an affordable option for businesses and organizations that are looking to replace changeable copy boards. Monochrome displays are also a great option for businesses that must adhere to local zoning ordinances restricting LED displays to text or a single color.